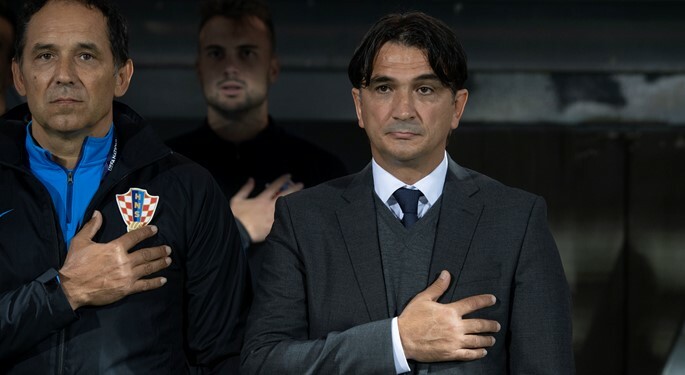 Croatia head coach Zlatko Dalić and team captain Luka Modrić shared their thoughts following the UEFA Nations League encounter with England (0:0). "It was a tough, weird match, but not very bad from our point of view. 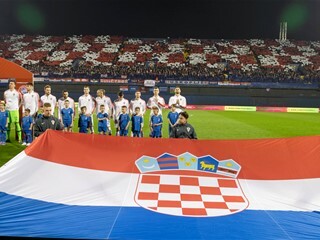 Croatia was more organized than in Spain, but lacked goals once again. We are not used to not scoring in two consecutive games. This is still not the real Croatia, and we also had a bit of luck. Besides, it is not easy to play behind closed doors. There were some promising opportunities, and England proved they are a team of the future - quick, organized, with plenty of offensive youngsters. Both teams had a difficult time after losing to Spain, and we can all be happy with this draw. 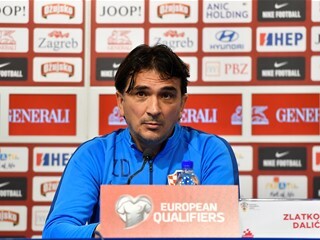 It's not a great outcome, but Croatia is on the right path"
"This draw will help us regain self-confidence. 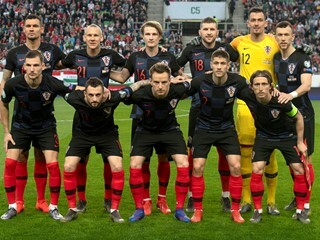 It was a tough match, and Croatia was compact in all lines, united like it as at the World Cup. With supporters in the stands, we could have played even better. We can be happy with this point, and now we have to continue improving. England is a quality team, who created chances mainly from set-pieces and our mistakes, and a draw is a fair outcome"